Set in the beautiful scenery of the Montagne Noire in the Languedoc, a private estate with wonderful grounds and a swimming pool, set within the forest. 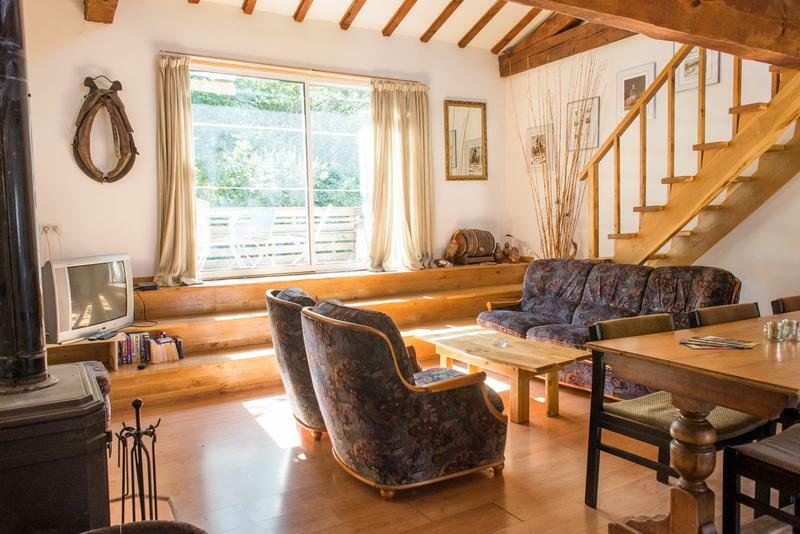 Perfect for families, large groups, couples or single individuals, there are 5 cottages for between 1 to 8 people, plus extra accommodation for a further 11 guests in dormitory style units. The Barn Gite sleeps, 8 people.